I think this mascara is one of my favourite one, so I have decided to write something about it. I find this mascara absolutely beautiful, it glides on with ease and doesn’t clump your lashes at all. I don’t have long eyelashes but this is the only mascara that makes mine look luscious, long and thick! I always get compliments from people, and always get asked which mascara I use and I cannot help but shout this product out to the world! My lashes always look so effortlessly pretty when using this. The black is the boldest blackest of black which I love, it really makes your eyes stand out, but still gives you that natural voluptuous look. The brush is amazing, you get just the right amount of mascara when dipping and the brush is great for a perfect, easy application every time. 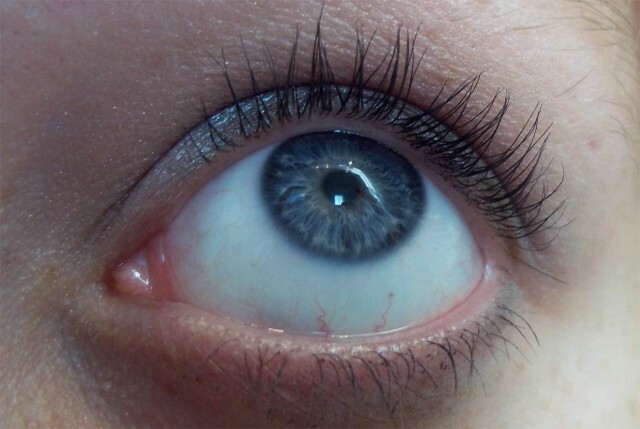 This mascara also lasts all day! I have flawless lashes in the morning and flawless lashes when I get home after a long day, it doesn’t start to flake or smear unlike other brands. I find I always go through mascaras really quickly but this is actually one of the longest lasting ones I’ve ever used. I get about 4-5 months worth of use out of this. It’s very easy to remove at night, it comes off with ease unlike other brands that just stick to your lashes and are a nightmare to get off! Overall I am over the moon with this product and I will continue to use this forever. Thank you for creating such a fabulous product! The price $16 is very reasonable. 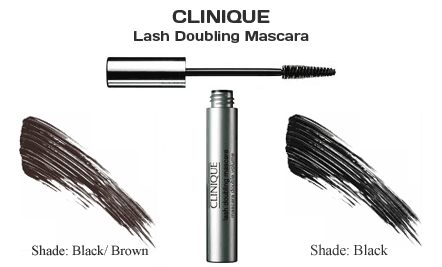 Although I am not affiliated with Clinique I recommend you this product.